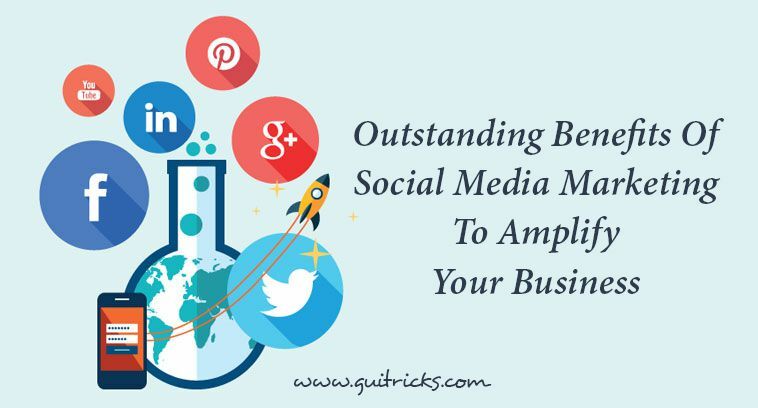 Outstanding Benefits Of Social Media Marketing To Amplify Your Business | GUI Tricks - In Touch With Tomorrow! 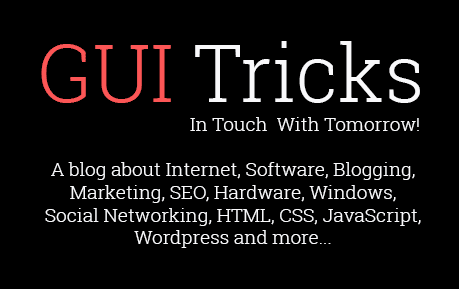 Outstanding Benefits Of Social Media Marketing To Amplify Your Business - GUI Tricks - In Touch With Tomorrow! These days, social media marketing has started to acquire an extremely important role in the digital world. When it comes to exploring an efficient marketing channel, social media provides you the best possibility to reach many users. There are around more than 2 billion people who are using social media, this is why many companies are trying to create loyal followers on social media. Before you dive into creating a social media marketing plan to stretch your business, you should understand how social media marketing is beneficial for your business. Social media marketing helps to increase brand awareness. With the help of Facebook, Instagram, Twitter, and many social media networks, you can reach to many users. There are many users available on social media so, they can easily know about your brand if it is on social media. Thus, use social media as a way to fill in the gaps and get more users on your website. The influencing role of social media in facilitating improved R&D interfaces in web designing and development industry to improve their business. Prior to social networking platforms, companies depend on the focus group and surveys to get information about customers and what they exactly want. But, with social media platform, it is easy to know the customer’s requirements as companies can interact with a large audience and ask about their preferences and choices. Online vendors can also get new suggestion to improve their existing products and to make the new one. One of the conspicuous benefits of social media marketing is its cost-effective nature. You can promote your business on any social media platform including Facebook, Twitter, LinkedIn, etc by creating a profile on it. If you want more benefits then you can also go for paid promotion. They are also affordable as compared to other marketing strategies. It is the only marketing strategy that retains not only customers but also business budget and expenses. When you exemplify your business brand through social media than by default you will see that your conversion rate is increasing. To get more users, you need to build trust in your brand through quality content and regular interaction with your followers. To gain more trust of potential users, you need to answer negative comments also including all the reviews. This process will help increase more sales and brand visibility. Customers really explore your website whenever they need any product or service from you. Promoting the content means you are indirectly promoting your product. But, before promoting content on social media, you will have to do the things that make a difference such as having an image, time of the post, and headlines. These things are really important when writing any message on social media. Your message should be creative and original that will surely attract many users to visit your website and to make a purchase from there. Being innovative and discuss real stories is an efficacious way to promote content without having to pretend like add. It will allow the audience to build their own perception of the product. For online business vendors, social media can be a predominant way to gain new leads and turn visitors into customers. This improves sales by engaging more people into the content you share. This platform connects to people in different locations, thus they have more potential to generate more leads as compared to other channels. To gain the trust of the users, you should insert your website link with every blog and post on social media. It will help you recognize your brand for new users and create more interest among them. Nowadays, people are busy in their work. They generally install the app and use it only once or twice in a month or even less. In this case, you may remind them about your app by sending some interesting message in the form of videos and images. You may send these message through your social media account as people are definitely active on their social media account. This is the best way to improve conversion and to get more leads on your website. Social media is really helpful for enhancing search engine ranking. The main objective is to reach many people. It will allow you to add some links to your website on your blog and post. Whenever your followers click on the link then they will directly move to your website. By including targeted keywords and phrases on your social media account, you can improve the search engine ranking. With social networking, you will get the benefits of interacting with influencers who can potentially link to your website. You can build a relationship with people who have their own websites. It will take time to build trust among influencers so, keep patience. First, you need to focus the way that you can provide then build the relationship. As you can see, there are many advantages of social media to make it worthwhile. If still, you are not using social media then you should consider investing in social media marketing as fast as possible. Social media has become the best medium to get recognize your brand. This is one of the outstanding investments you can make, as it helps deliver an amazing experience. David Meyer is a senior web developer at CSSChopper.com who holds many years of expertise in web designing and development. He possesses profound knowledge of social media marketing strategies and its related topics. 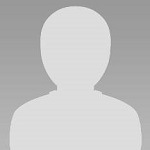 He is also passionate about writing informational blogs on his field of expertise. All his write-ups are ingenious and analyzed.